There’s something extra special about PS Plus next month. In addition to free games, every account will enjoy the benefits of updated cloud storage. More storage for when you want to transfer all your saved data to the PS5. I don’t know if that will be a thing. For the month of February, PlayStation Plus subscribers can look forward to For Honor and Hitman. For Honor is one of Ubisoft’s dedicated multiplayer arenas. Yes, it has a campaign, but the core of the experience lies within in its multiplayer modes. Since launch, the game has added an expanding list of classes, maps, and cosmetic options, especially with the all-new Marching Fire update that has touched up the engine. Ubisoft has done what Destiny 2 did in the hopes of expanding the playerbase. With Hitman, players resume the role of Agent 47 as they enter a playground of items that are deceitfully lethal. 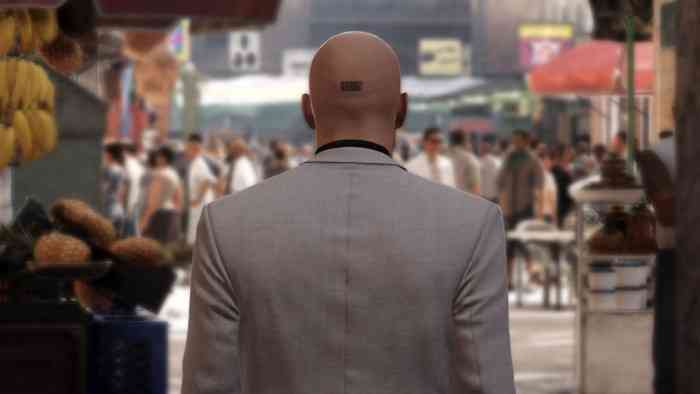 The Complete First Season will be available and may whet player appetite enough to consider picking up Hitman 2 which has received stellar reviews. As mentioned, February will also bring 100 GB of cloud storage for all PS Plus subscribers. That way, more game saves and character profiles can be transferred between consoles. For anyone who likes to travel, the update from 10 GB should be a marked improvement. Are you thrilled by the new month’s free PlayStation Plus games? What about the updated cloud storage? Comment down below.